Despite the apology given by the Anglican Church of Aotearoa to Tauranga Moana iwi today for land lost in 1867. 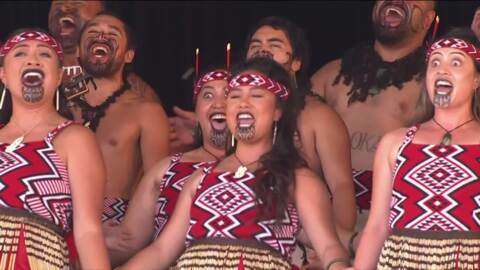 Ngāi Tukairangi representatives voiced their disapproval because only two hapū were formally acknowledged. 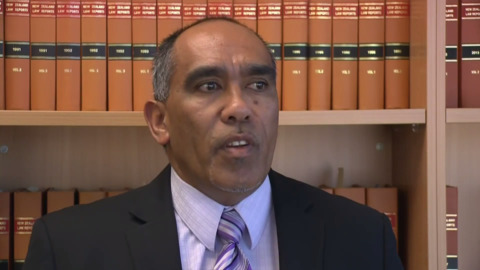 Treaty Claims lawyer Te Kani Williams says a tikanga-based process is the best approach for multiple iwi to settle cross-claim settlements. This comes as Treaty Negotiations Minister Andrew Little delays settling the Hauraki Collective settlement to allow tribes to talk out their issues. 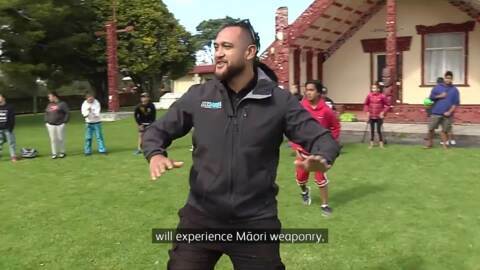 Tauranga Moana iwi Ngāi Te Rangi are hosting a holiday programme designed to teach youth about environmental issues affecting the area. A Matakana Island elder is concerned the actions taken to place debris as a blockade at Panepane Wharf may jeopardise negotiation talks with the Western Bay of Plenty District Council to have the area returned to the island's Ngāi Te Rangi tribe. Harakeke Couture fashion designer Shona Tawhaio has opened a new POP UP store in her hometown Tauranga for a limited two weeks. In a milestone in settling iwi cross-claim interests, Ngāti Paoa and two Tauranga Moana iwi have signed a Tatau Pounamu Covenant. The move follows the claim interests to areas within Tauranga by Hauraki tribes. Ngāi Te Rangi file urgent application to Waitangi Tribunal regarding Hauraki Settlement. Ngāi Te Rangi has filed an urgent application to the Waitangi Tribunal with concerns regarding the Hauraki Settlement. In their claim, Wai 2616, the Tauranga-based tribe contests the rights of Hauraki iwi to their tribal area. In their application, Ngāi Te Rangi say that they, along with Ngāti Ranginui and Ngāti Pukenga, hold authority over the land, the seas and the Tauranga Harbour. The Crown and the interested parties are to expected to reply by April 13. Three North Island tribes met in Tauranga to discuss the government's approach to settling treaty claims with overlapping interests. Ngāi Te Rangi, Ngāti Whātua Ōrākei and Ngāti Ranginui believe the Crown's approach is wrong and protocols around Māori customs and land ownership should be included. 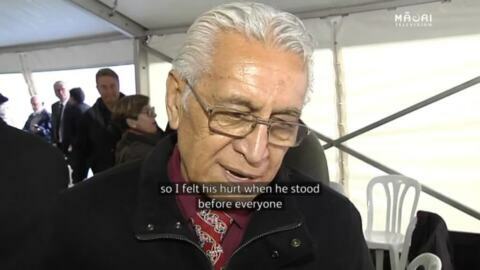 Tributes continue to flow for George (Hori) Pomana (Ngāti Kahungungu, Ngāi Te Rangi). The Māori education stalwart has returned to lay in state at his marae, Opureroa, on Tauranga's Matakana Island, and his whānau are glad their son has returned home to his final resting place.